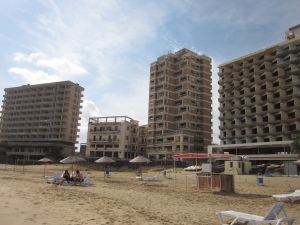 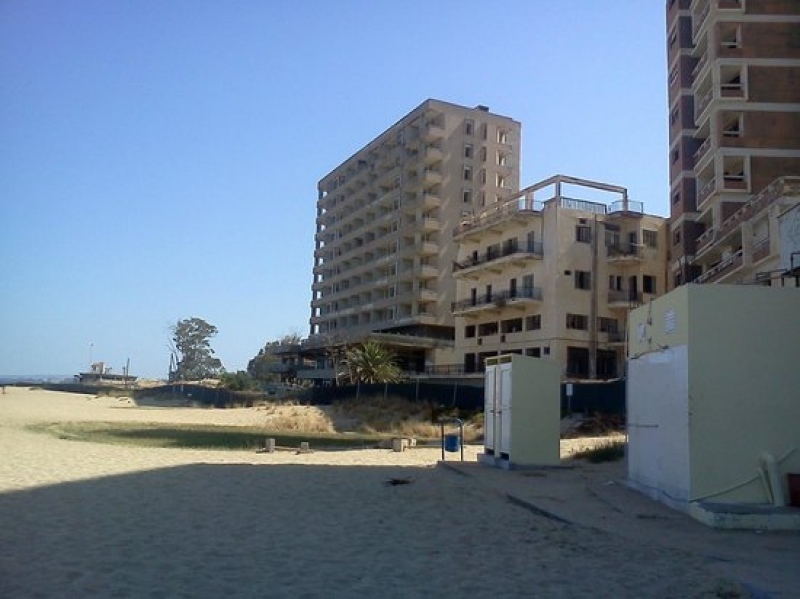 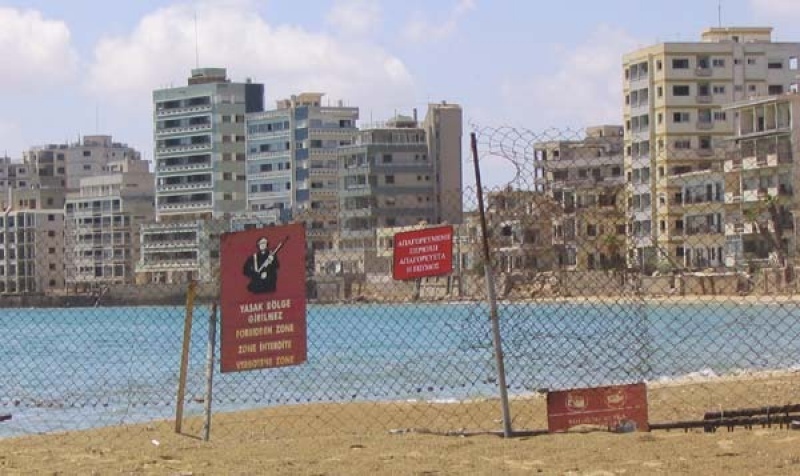 A) The town of Famagusta with its superb Venetian architecture, famous “fence-surrounded” 1970s Hotel District and the town’s unique story in Cyprus modern history. 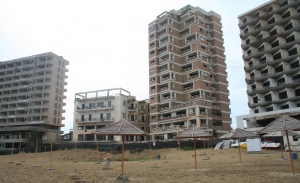 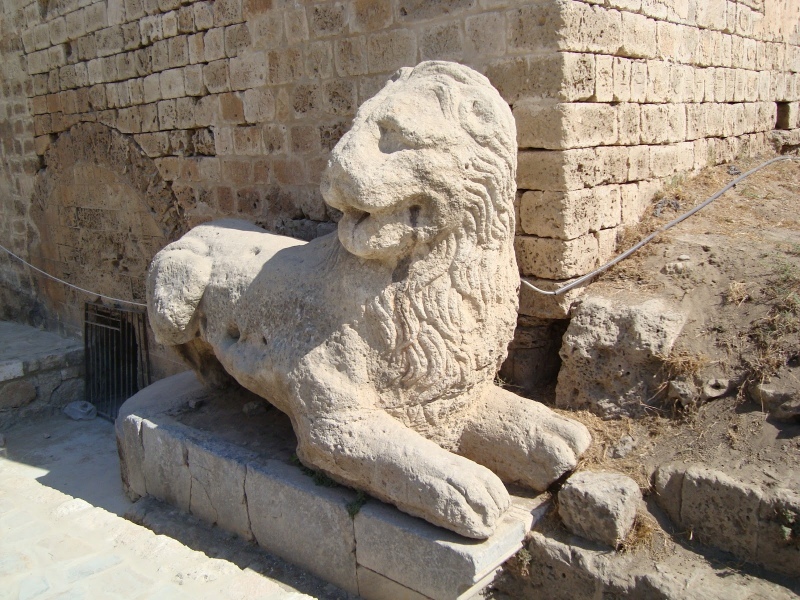 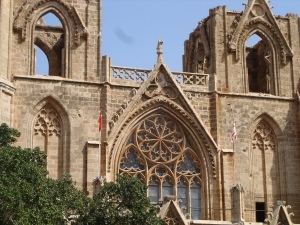 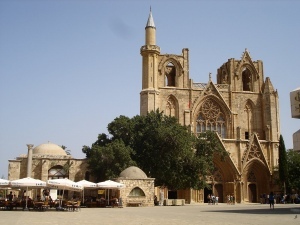 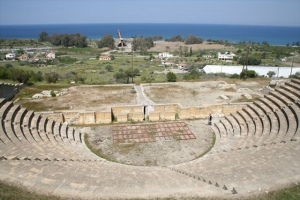 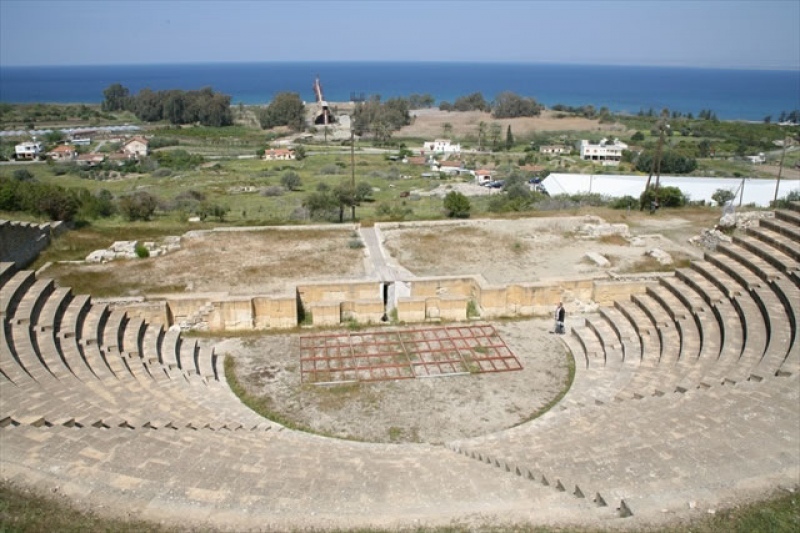 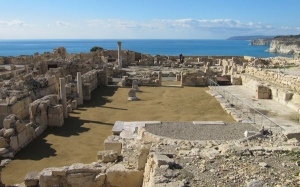 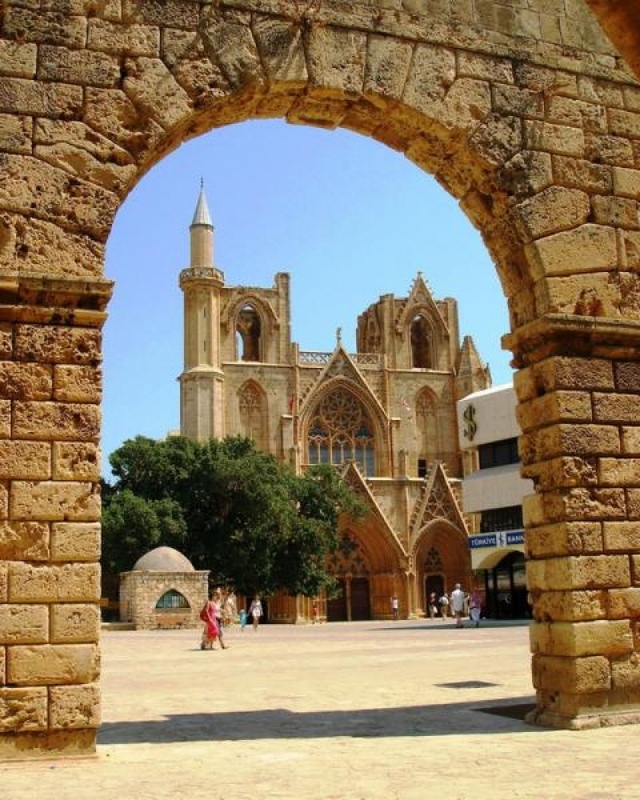 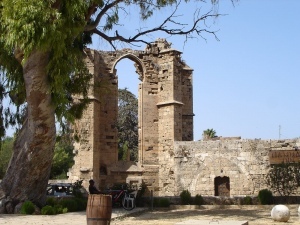 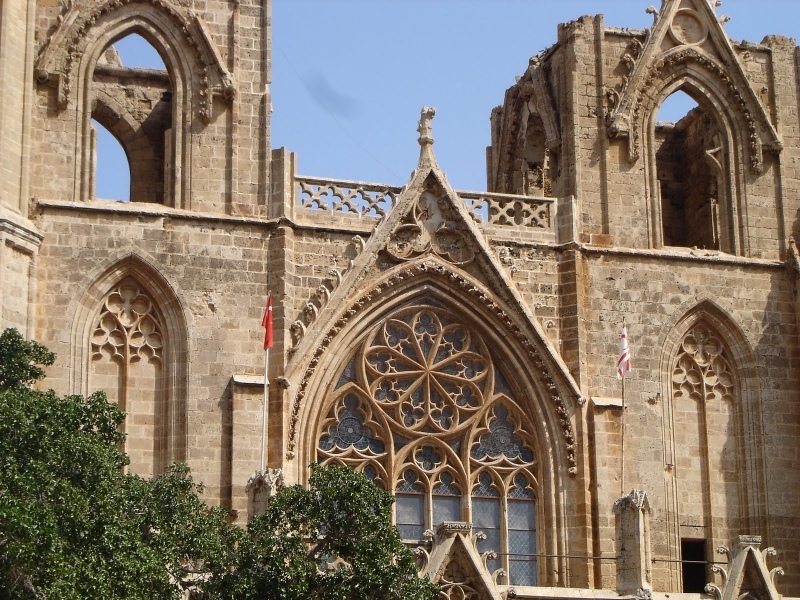 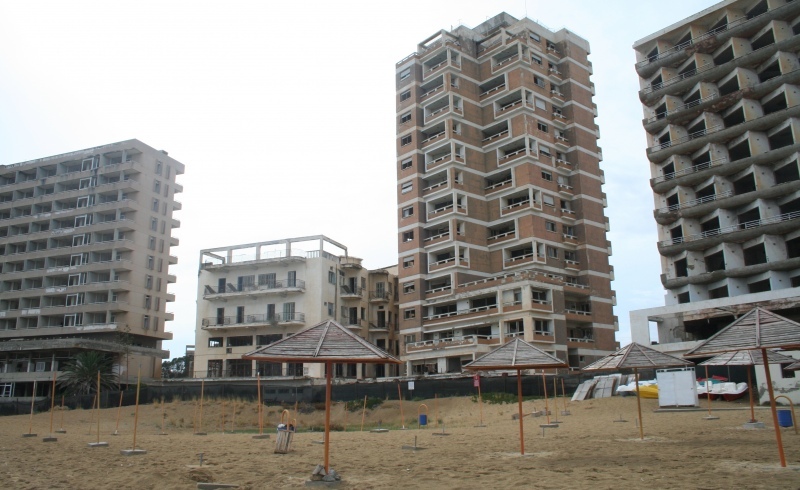 B) The historical background to Famagusta, with visits to the ancient capital of Cyprus, Salamis. During this fairly relaxing day we shall explore Hellenistic theatres, Roman Colonnades, Medieval Walls and the spectacular Gothic Cathedral of St. Nicholas, now operating as a Mosque. 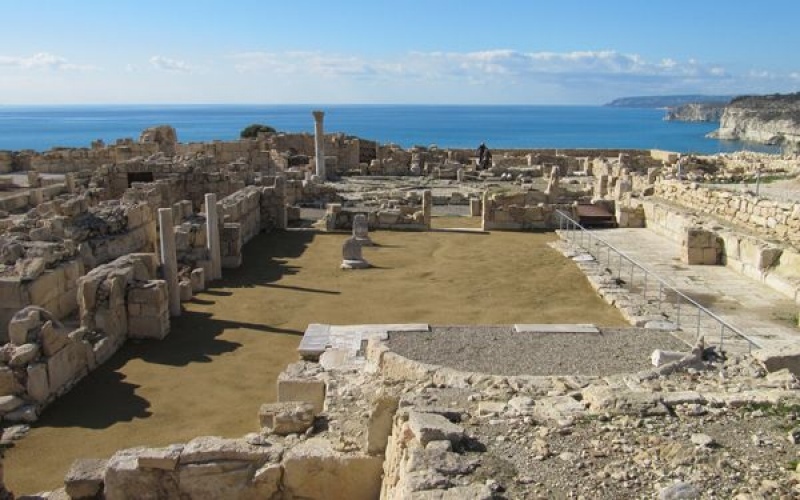 See the famous ‘Othello’s Tower’, stroll through narrow streets, shop in the Bazaar, and enjoy quality time on one of the best sandy beaches in the Mediterranean! 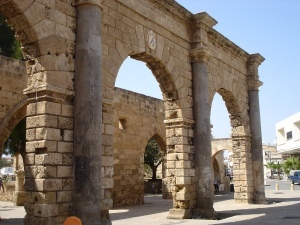 There will be lots of free time for personal explorations. 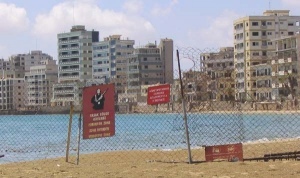 If you want to swim in the shallow warm waters, bring your swimming gear!